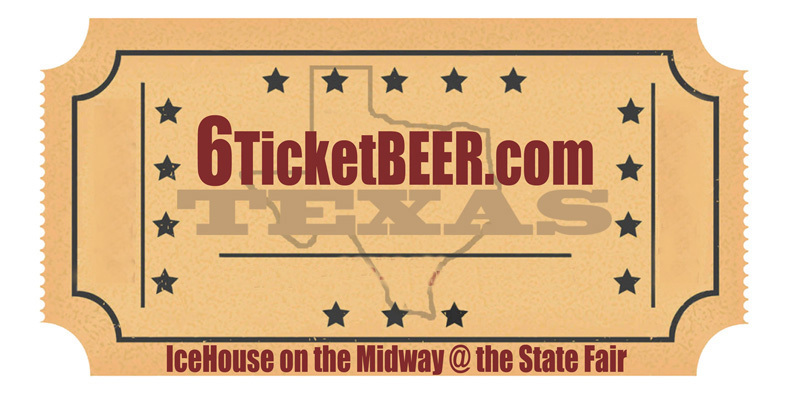 IceHouse on the Midway - Home of the Famous Pookie Bear's Frozen Daiquiris and 6 TICKET BEER. 12oz. 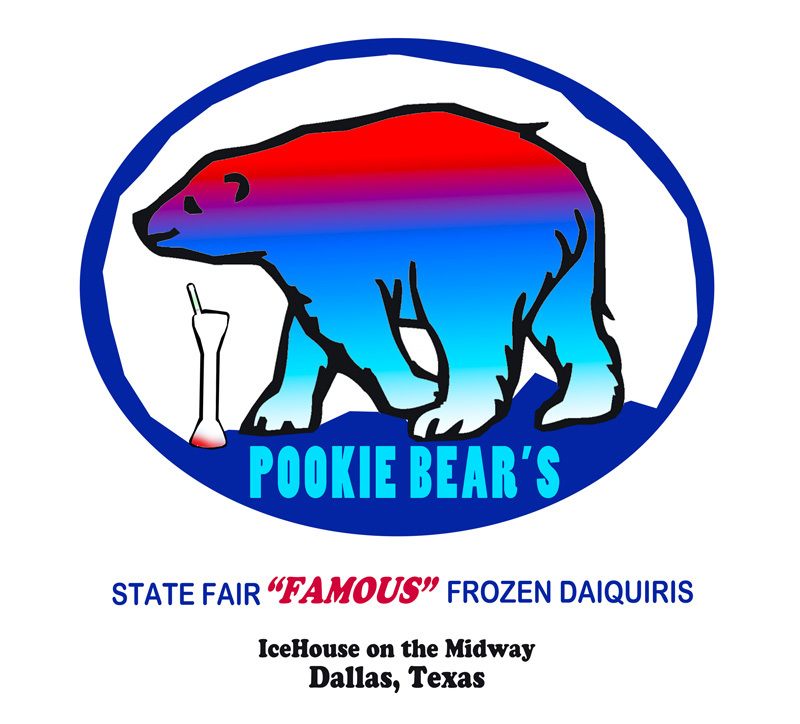 Pookie Bear's Famous Frozen Daiquiris - Third year in Texas at the State Fair.